ALL OF OUR ROUTES ARE CURRENTLY FULL, PLEASE FILL OUT THE REQUEST SERVICE FORM In order to be on our wait-list. Be assured that we are doing everything we can to meet demand without compromising the quality of our services. We thank you for your patience and will be in touch just as soon as we are able to fit you in. 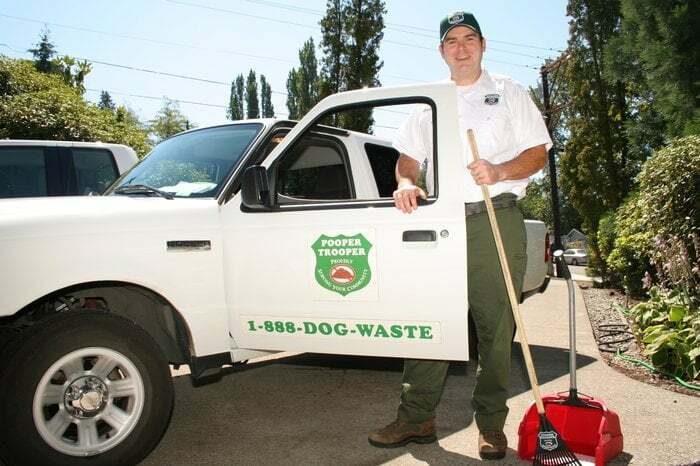 Pooper Trooper has been proudly serving King and Snohomish Counties for 15 years by providing reliable weekly pick up or one time pick up services to Residential and Commercial Properties as well as Home Owner Associations and Apartment Communities. We also sell and maintain Pet Waste Stations for Dog Friendly Businesses and Properties. We are the Poop Professionals of the Puget Sound and will take the ICK out of your dog ownership so treat yourself, we know you have better things to “doo”! You can expect our pick up service each week on an assigned day! Event? Hire us to do an entire sweep of your yard! We can pick up twice weekly in select service areas only. Will walk the property & provide a free service & station quote. 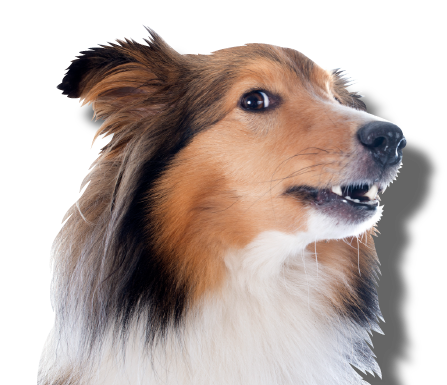 We will pick up the grounds and/or maintain pet waste stations. Check out our products tab to see the stations & bags we offer! We adopt green methods with every process that we "doo". Your dog's doo can do some good! We donate to animal charities. I have enjoyed Pooper Trooper services for almost 6 years. I have seen several different “Troopers” over the years, with each one displaying the same timely, efficient and thorough services for my two dogs. They are also clearly dog lovers, always packing a pocketful of treats. We absolutely love Pooper Trooper! !